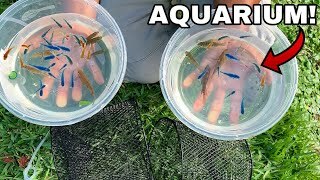 RELOCATING HUNDREDS OF COLORFUL FISH TO NEW AQUARIUM! 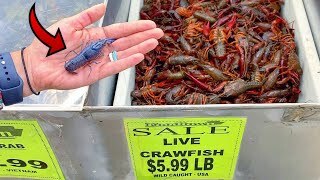 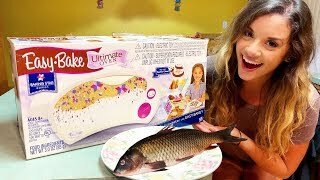 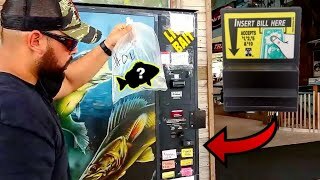 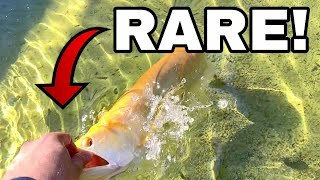 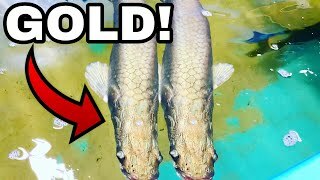 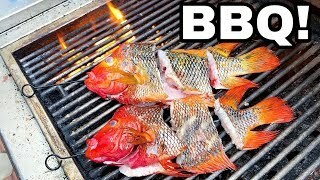 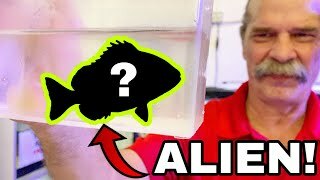 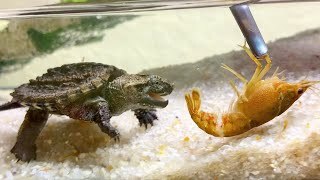 COLLECTING RARE WILD FISH FOR GARAGE AQUARIUM! 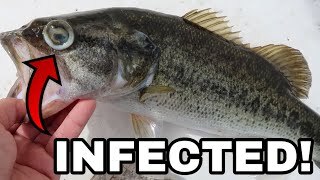 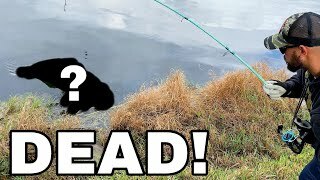 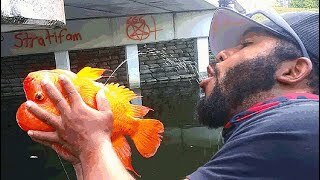 INFECTED PET BASS CAUGHT IN SEWAGE LAKE! 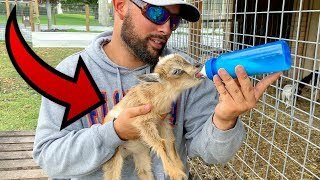 BUYING MY FIRST BABY FARM ANIMAL from BLAKE'S EXOTIC ANIMAL RANCH! 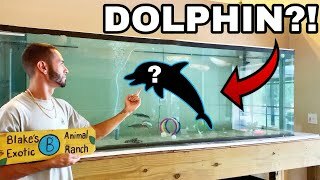 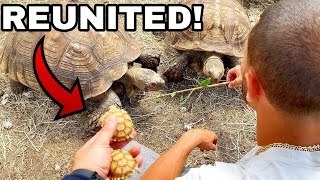 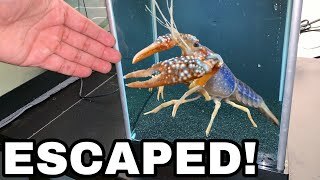 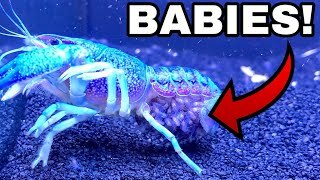 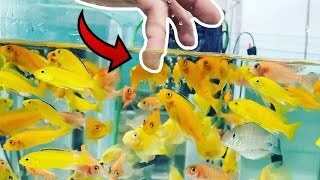 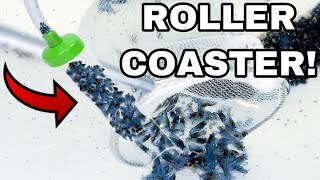 LARGEST INDOOR EXOTIC AQUARIUM FISH DIVE! 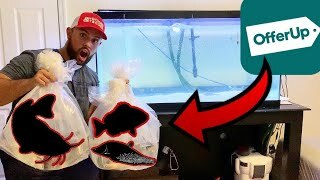 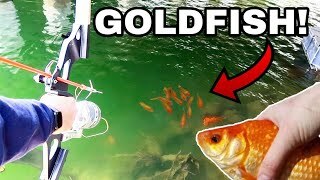 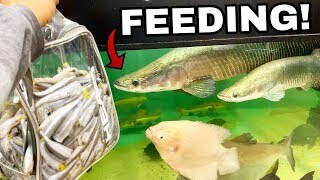 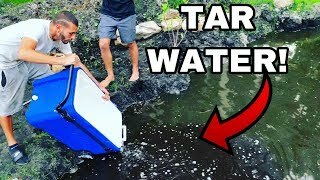 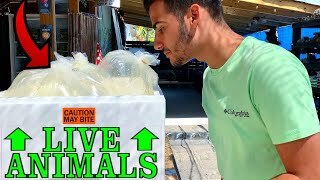 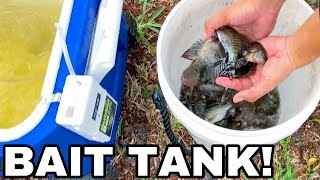 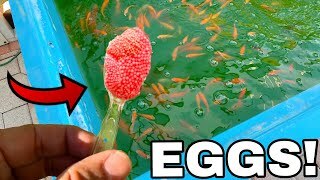 DIY AQUARIUM BAIT TANK for LIVE POND FEEDINGS! 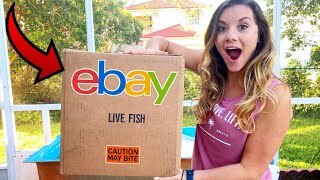 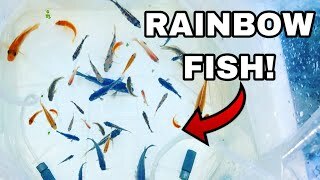 BUYING RAINBOW FISH for my GIRLFRIEND'S AQUARIUM! 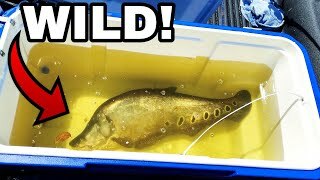 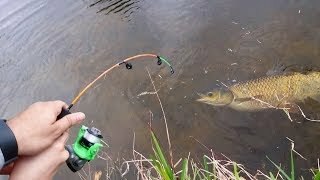 MICRO ROD CATCHES GOLDEN CANAL WHALE!